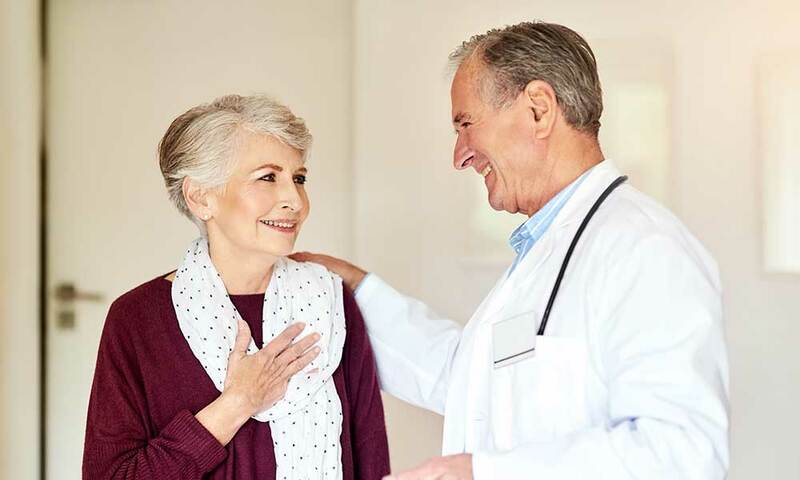 Groot Parys Lifestyle Estate offers person-centred care services in a wide range of applications including caring, catering, housekeeping, staff development & training, and management consulting. Partnering with one of South Africa’s number one healthcare providers, who’s passion for providing quality levels of service, meeting the needs of individuals in their homes, and moving away from medically-nursing those in long-term care, is what sets them apart. Groot Parys Lifestyle Estate also support residents in engaging an active lifestyle and living in an environment where residents feel secure, connected and that they can still enjoy complete autonomy.